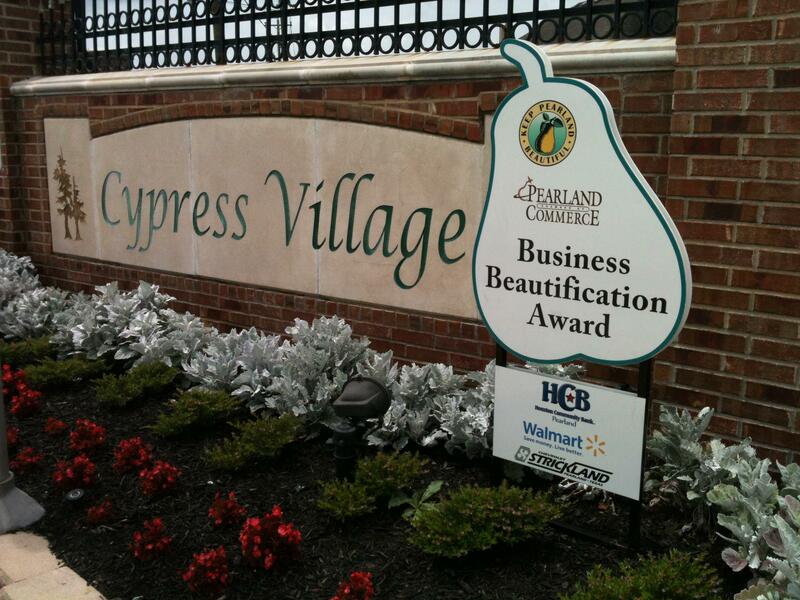 Congratulations to Cypress Village HOA for winning the Pearland Beautification Award for Business Yard of the Month for June/July 2012! 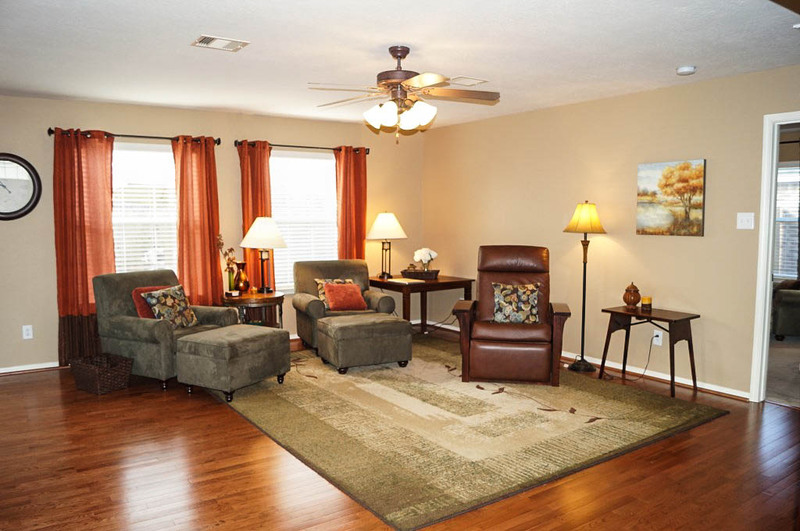 Welcome to the wonderful, close knit community of Cypress Village! Quiet streets in a great location with friendly neighbors, lots of neighborhood gatherings and park are just a few of the things you will love about Cypress Village! Click here for a quick link to the Cypress Village HOA page. Close to fabulous schools including Massey Ranch Elementary, Jamison Middle School and Dawson High School enhances this neighborhoods appeal when choosing a location to call home. With homes ranging from the mid $100's to $190's this community is a very affordable option for today's growing Pearland families! Cindy's Average Days on Market for Listings SOLD in Cypress Village is only 16 days!! Thinking of selling your home? 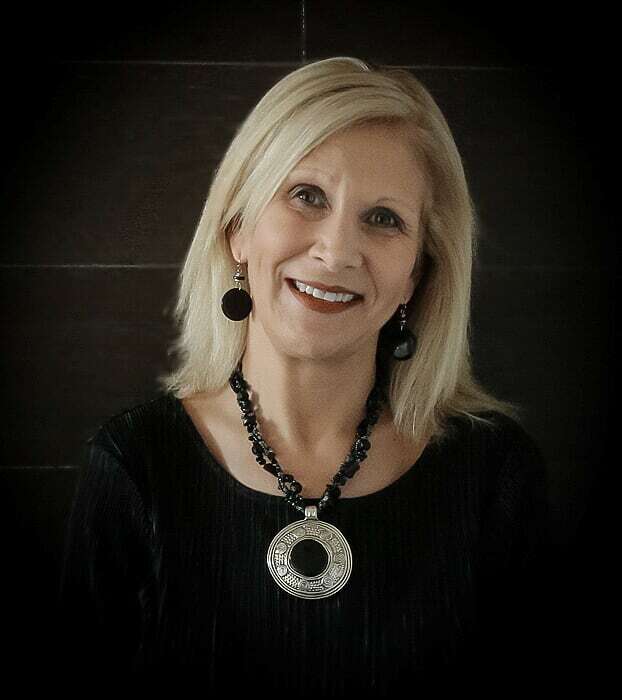 Click here to find out why choosing The Cindy Cristiano Team is the first decision you'll need to make in the home selling process! 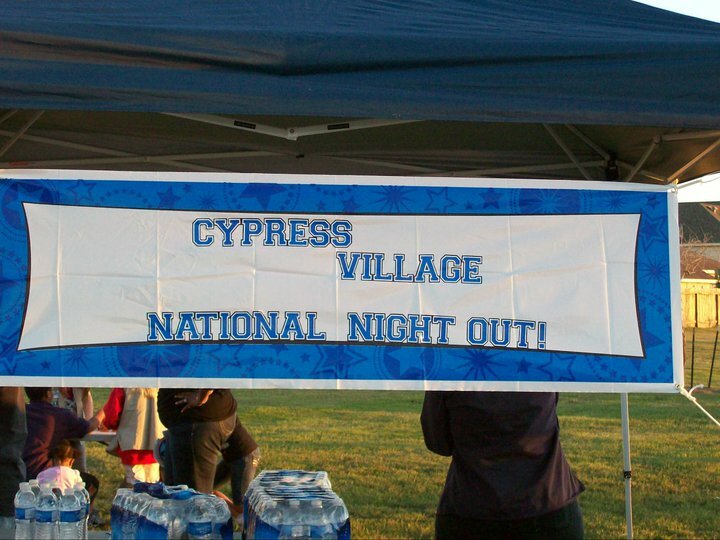 Photo of Cypress Village's National Night Out...What a FUN place to live!